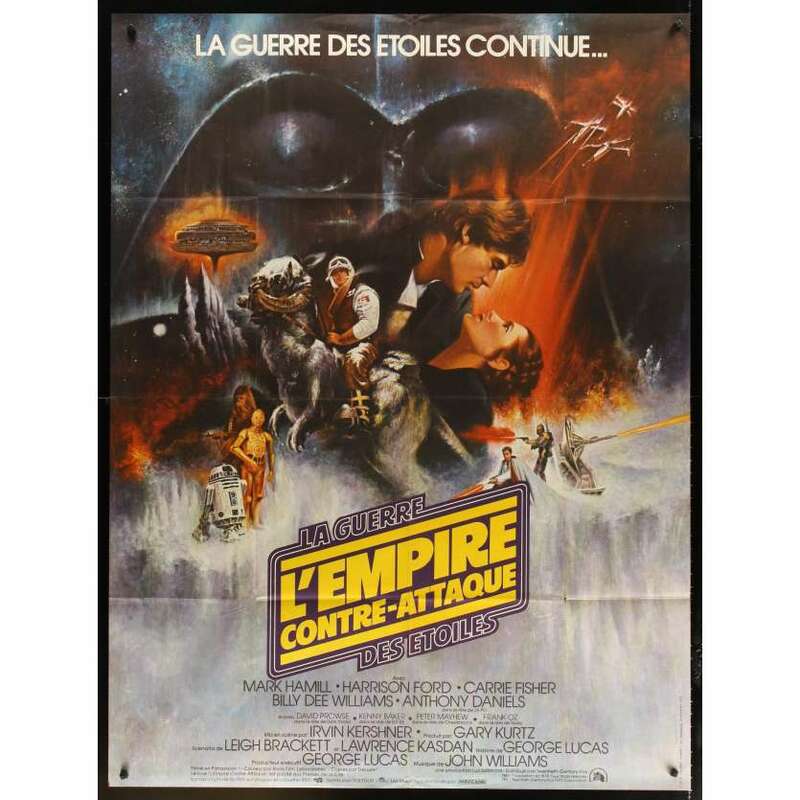 EMPIRE STRIKES BACK French Movie Poster. Size: 47x63 inches approx. Condition: Excellent.